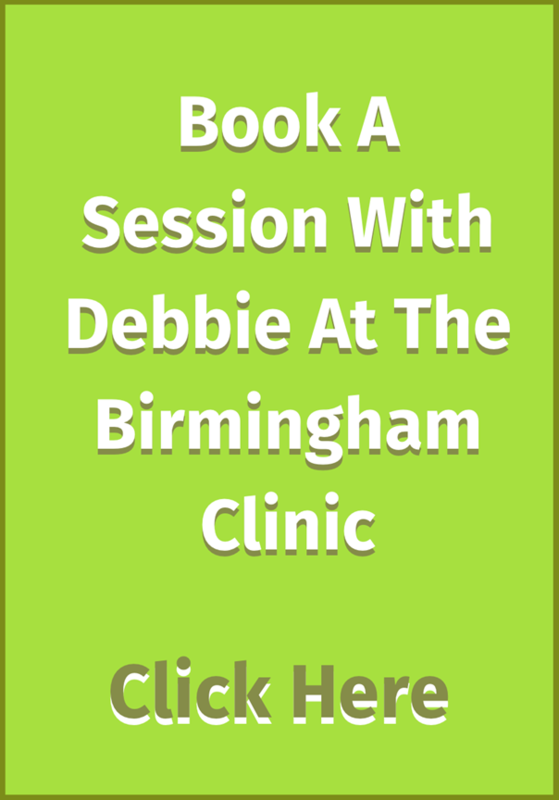 Stop Binge drinking help to cure your habit in Birmingham's West Midlands with help for binge drink hypnosis by Debbie Williams. Stop Binge Drinking "Self hypnosis recording"
Do you binge drink to excess? Your drinking spun out of control? Had blackouts of events of the night? Worried about what could of happened? Had enough and need some help? Stop binge drinking with Birmingham hypnotherapist and assistant to Paul McKenna Debbie Williams. You can benefit from the skills and experience of a highly respected therapist for a fraction of the cost of a one to one. Stop binge drinking deals with all forms of binge drinking, it will teach your unconscious mind the same strategies of social drinkers who are in control of their intake yet enjoy alcohol whilst being fully aware of when they have had enough therefore stop or switch to soft drinksrather than binge drink. Stop binge drinking; Why do I binge drink? Perhaps you already know the answer - but still find it impossible to break the habit of binge drinking. Some people binge drink because of peer pressure. Others binge drink because they are anxious in social situations. The simple truth is that anyone who binges on alcohol has made a habit of drinking to excess. The good news? Habits can be changed easily and naturally through the hypnosis and NLP techniques that you will learn from this Stop binge drinking recording. These recordings are guaranteed to put excess drinking in the past and you back in control. Just listen regularly and find out for yourself how good that change can be. Based upon years of successful clinical practice, 'Stop Binge Drinking' is designed to help you be in control of your drinking habits every time you go out. You will love the feeling of knowing it is going to be ok ahead of time, you can stop being scared you will binge drink, you can stop 'trying' to control yourself, you can simply go out and enjoy yourself with self confidence. These recordings are designed to be the complete solution to help you to stop binge drinking. This multi-track stop binge drinking recording has a wonderful NLP-style planning exercise that often sorts the problem itself, in addition to a full length self hypnosis track. In the unlikely event that you do not gain any useful, noticeable benefit by listening to stop binge drinking recording, you have up to 60 days (very often, the benefits come much faster) we are happy to refund your money. It is that simple. So you have everything to gain by ordering your copy now. These stop binge drinking hypnosis recordings are designed to complement traditional medicine, not replace it. If you have any doubts about your mental or physical health you should visit your doctor as soon as possible.to see if there are any medical treatable causes for your binge drinking.